Watson Menswear in Letterkenny has everything that you could possibly need for your upcoming confirmation and communion. The shop boasts friendly staff who offer excellent advice in helping you chose that perfect outfit for upcoming occasions. At present you can purchase a three-piece-suit, shirt and tie for the excellent price of €229 or alternatively you can purchase a two-piece suit, shirt and tie for €189. They stock all the very best in suits with labels, such as, Remus Uomo, Herbie Frogg, Daniel Grahame and White Label in their Letterkenny-based shop. 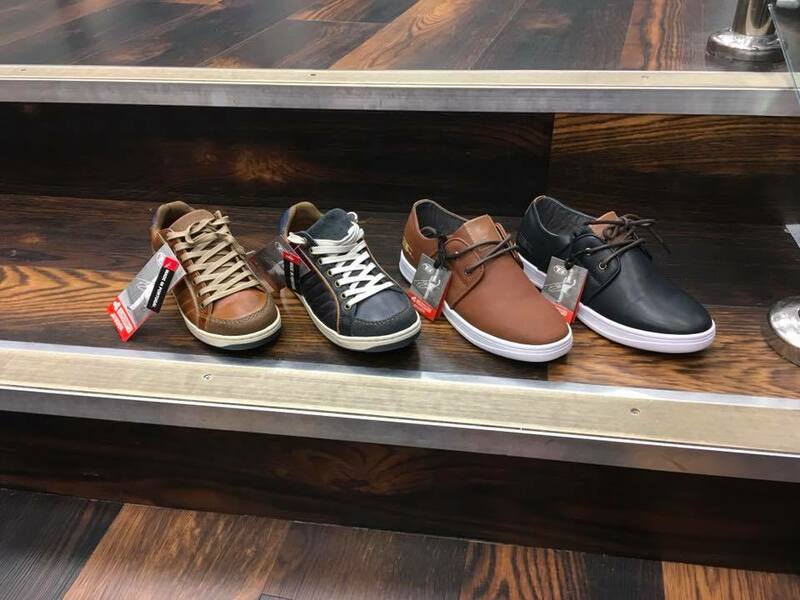 They have sizes to suit all with sizes from 34-54 in stock. The well-known shop stock a large range of both formal and casual wear which is ideal for any occasion. They cater for all age groups for all occasions. They stock all the very best labels among which are 1880 Club, Diesel, Lyle & Scott and Farah. Their casual wear include Super Dry for both men and women. They also stock Wrangler, Mish Mash, Penguin, Tommy Bowe footwear and clothing. They stock a large range of accessories which include underwear, belts and socks. The shop is open seven days a week and is well worth a visit. 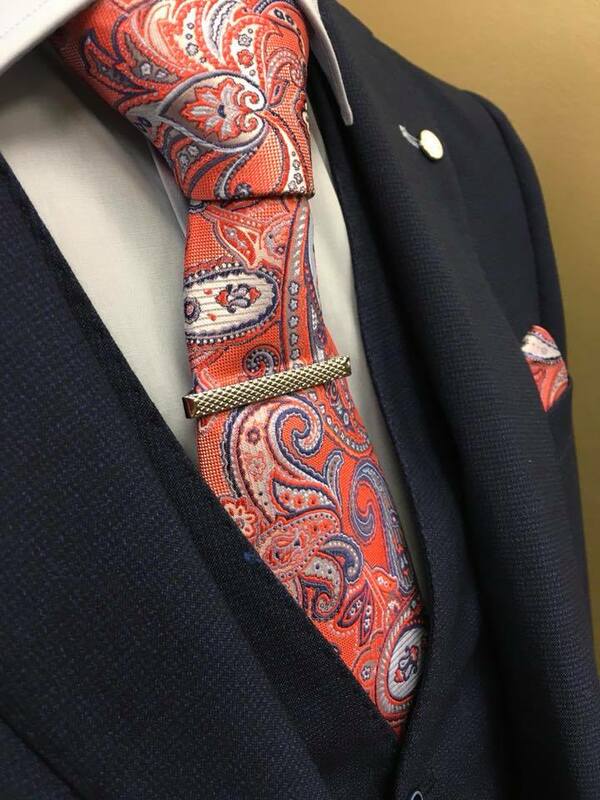 You can see what Watson Menswear have to offer on Facebook and Instagram. You can also call 074 91 11100.